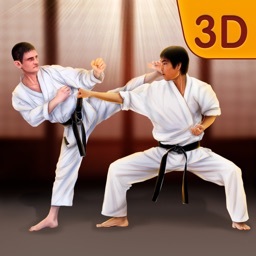 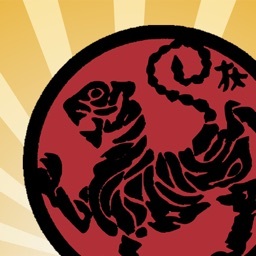 This app is a reference and tutorial for the Shotokan karate traditional form Unsu. 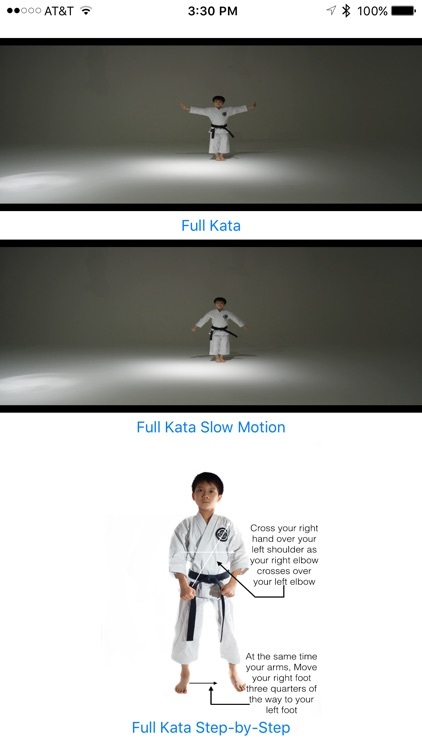 Included are three methods that you can use to learn. 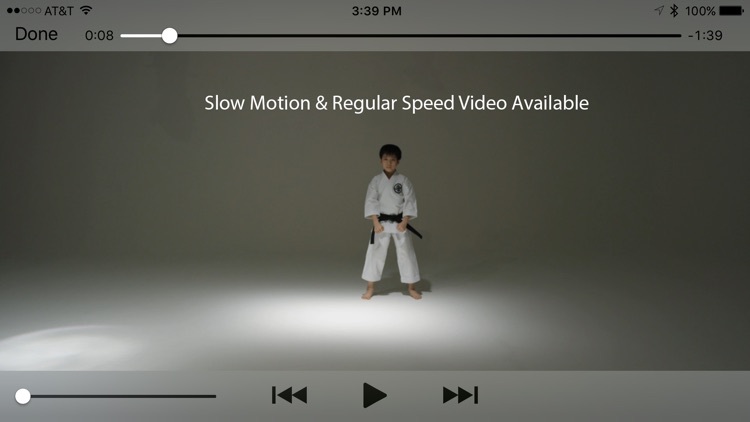 You can watch a full speed video, see it at half speed, or go step-by-step. 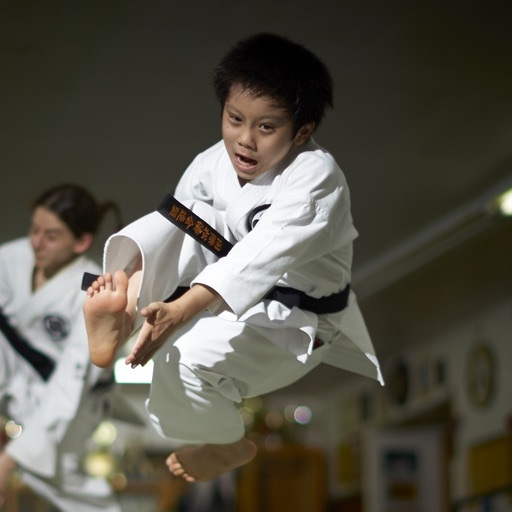 The Shotokan kata Unsu is performed by many karate athletes in competition because it is as beautiful as it is powerful and dynamic. Unsu has been used numerous times at the highest level of World Karate Federation (WKF) world championships. 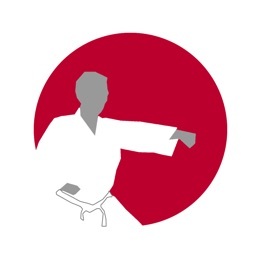 The WKF is the only IOC (International Olympic Committee) sanctioned karate organization. 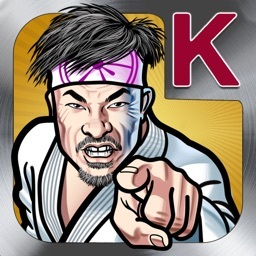 Thus only the styles of karate that are performed at WKF sanctioned tournaments are eligible for use in Olympic competition. 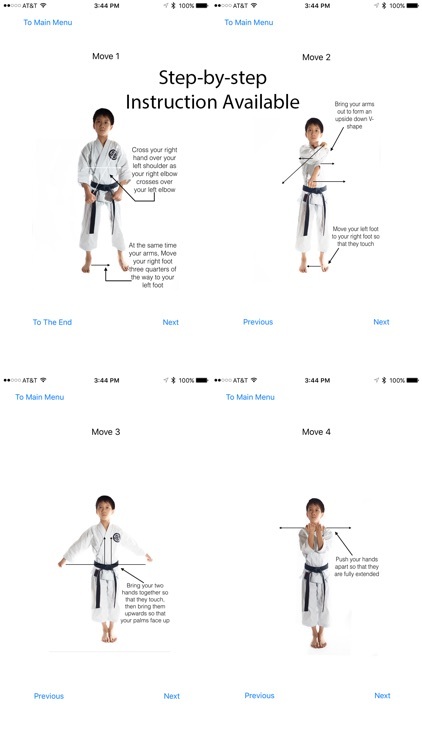 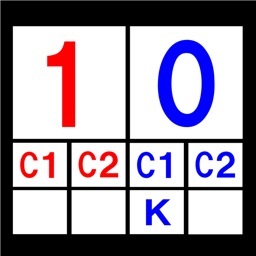 This app instructs the Olympic-style version of the Shotokan karate kata Unsu.